Everyone likes to live in a clean and comfortable environment. Whether you have your own home or a rented apartment, your house chores are always something that piles up leaving you stressed with the burden of finishing them up. Cleaning, wiping and mopping becomes activities that hold you back. However, thanks to technology we now don’t have to worry about such chores that much. From cleaning the floors to cooking food in the kitchen, electrical appliances help us a lot in our day to day activities. One of the most important appliances for any kitchen is the food processor. If you are tired of chopping, slicing, dicing, then the food processor is the perfect appliance for you. It helps you avoid doing tedious tasks time and again while preparation of food. Just slip in that carrot for it to be perfectly julienned or slice up that tomato without causing it to ooze out and ruin the salad. You can save a lot of time if you have access to a food processor. There’s a wide variety of food processors available on the market, and you can make a choice based on your preference and budget. One of the biggest tasks of any household is that of cleaning. Sweeping, mopping, dusting, and polishing consume the most of your time and demands a lot of manual work. But thankfully vacuum cleaner has saved us from all this hassle. Nowadays, various models of vacuum cleaners such as the upright vacuum cleaner, the handheld vacuum cleaner, the robotic vacuum cleaner etc. are available for you to choose from. 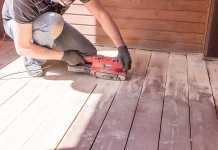 They efficiently decrease the work burden and even provide the convenience of cleaning those areas of your home that seem impossible to be cleaned manually. One of the budding inventions of our times, an air purifier is an appliance which filters out contaminants from the air in an enclosed area. With the ever-increasing pollution and its health disadvantages, more and more people are using an air purifier. This is so that they can have clean and fresh air inside their homes at all times. This device is a must have if you or someone at your house is allergic to dust, dirt, pollen or has symptoms of asthma. Another budding home product is the thermostat. You must invest some money into buying a good home thermostat that will enable you to have control over specific cooling and heating of your home. It controls the heating and cooling condition of your home and allows you to be comfortable; then you should probably spend a little to set it according to your needs. It can even be programmed to shut down after you leave home and restart minutes before you arrive back, making the home comfortable enough at all times. Thermostat not only takes care of your comfort but also reduces your power bills in the long run. Living in a fully automated home has always been our fantasy at one point in time. 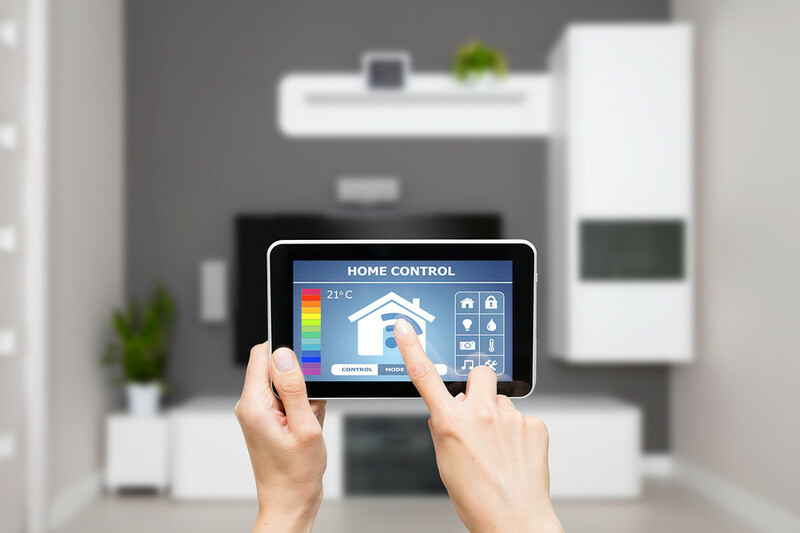 One of the latest technologies in the market, home automation is the process of building automation for a home. It includes the automated control of general home appliances and even complex heating/ cooling systems. All the things can be monitored through WiFi and controlled by a smartphone application or your voice. These devices and appliances help us and make our work more comfortable, although it is not extremely important to have all these appliances, they are designed to save you some energy and give you more time to spend with your loved ones. Tam is the Founder of Steamaster Australia Pty Ltd; a leading Carpet Cleaning Equipment Supplier based in Sydney, Australia. Tam’s dream is to is to transform the state of cleaning businesses worldwide.